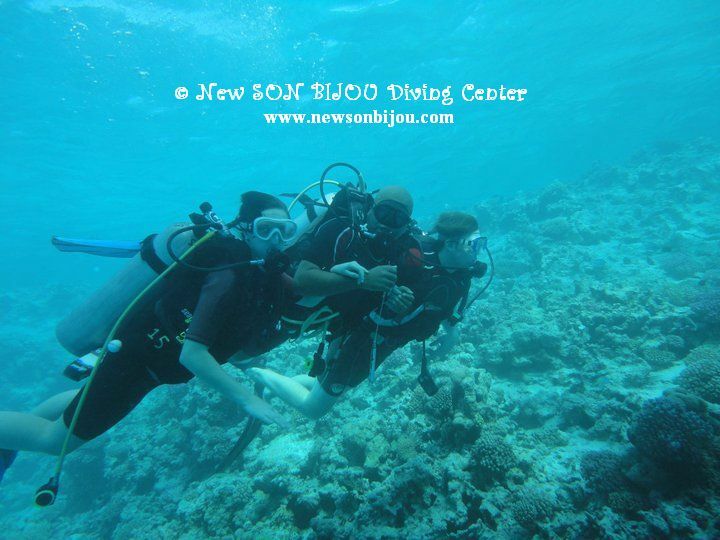 If you are not sure whether diving is for you, come and join us for a day of diving from the boat and discover amazing Red Sea with Us! 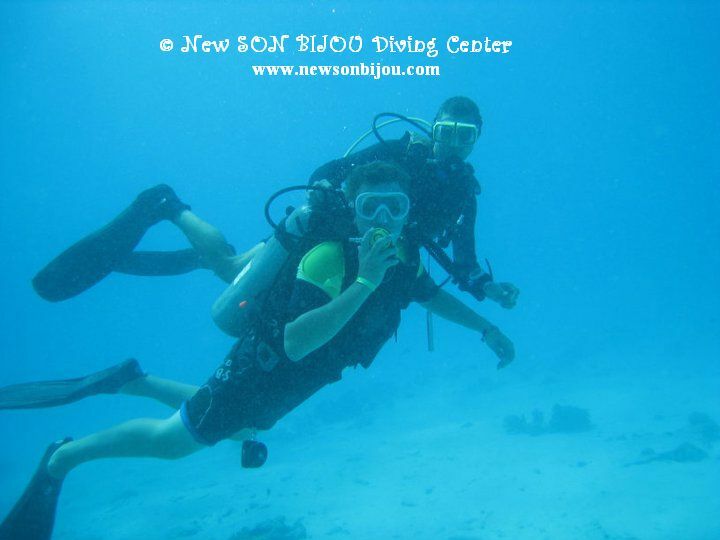 Instructor will explain you basic of diving and then take you 1-on-1 underwater, hand in hand if need it and introduce you beautiful Red Sea! 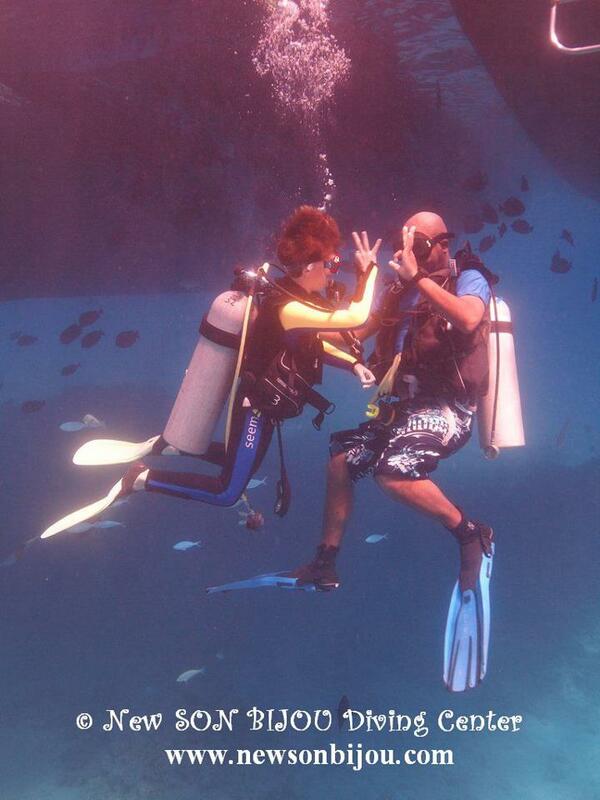 A unique opportunity to take your first steps into the crystal clear waters of the Red Sea with personal, individual guidance! Price of INTRODUCTION DIVE is 50 EUR. 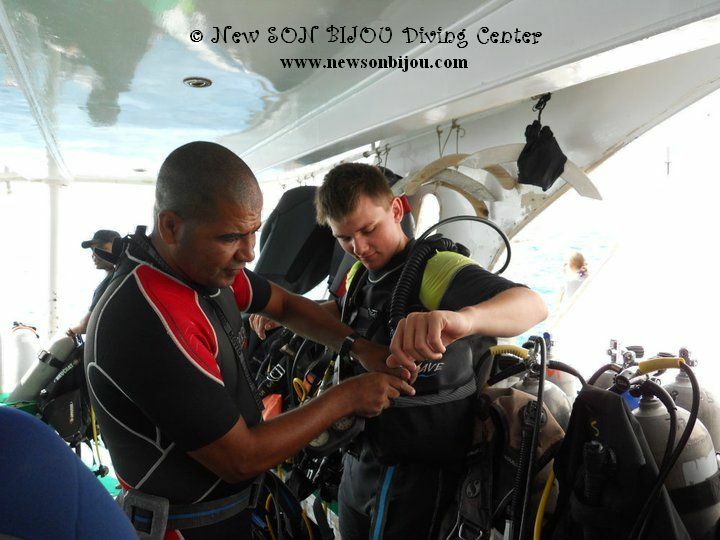 2 Introduction dives from our boat with an Instructor (including diving equipment, lunch and drinks on board of our boat), transfer*. 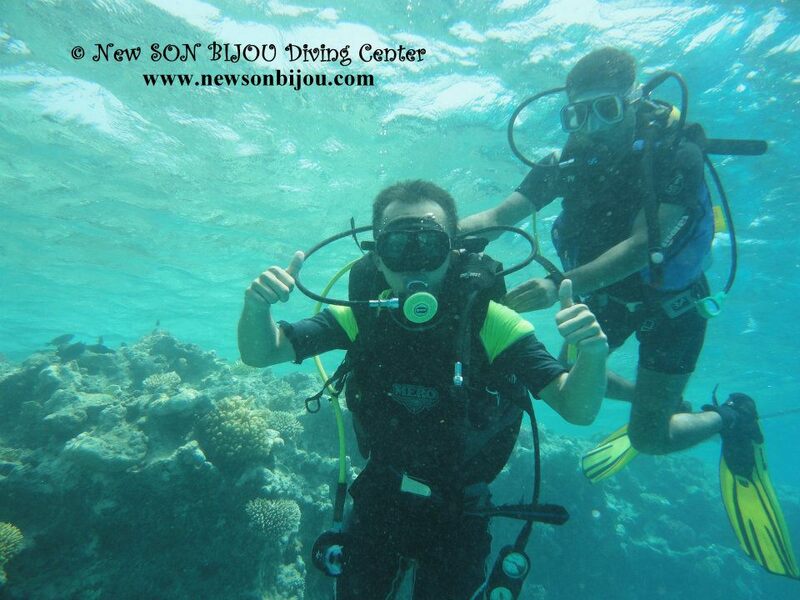 * Transfer from and back to your hotel in city center of Hurghada is included in price of Introduction dive. If you stay in hotel after Sekalla or in Makadi Bay, El Gouna,...we charge a small fee per car (not per person).